IDJ: When Cheung Wah Shipbuilding & Engineering Company was the labour supply contractor for the construction of Castle Peak Power Station they had to bring in several hundred and later probably thousands of workers daily to what was then a remote site. 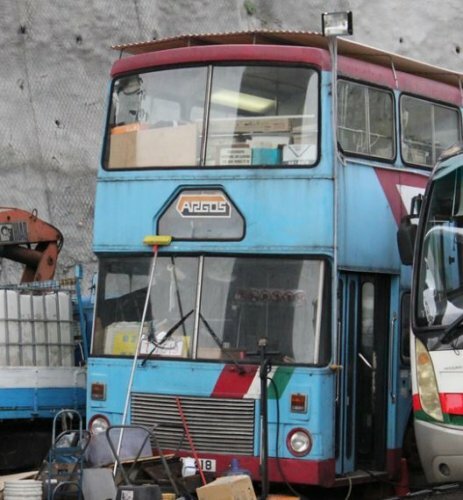 Eventually the ARGOS Bus Co was created by Cheung Wah using a fleet of secondhand double-deckers from the UK and running in HK still with their UK town destinations on the headboards. These buses were virtual wrecks, but they did the job. HF: As IDJ says the Argos Bus Services Co., Ltd was established in 1981 initially to provide in-house transportation for the employees of its parent company – Chung Wah Shipbuilding & Engineering Co. Ltd. It was one of several subsidiary companies of Chung Wah. 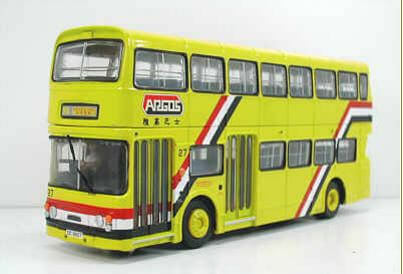 IDJ and I have been unable to find an image of Argos using UK double deckers. Can anyone find one? 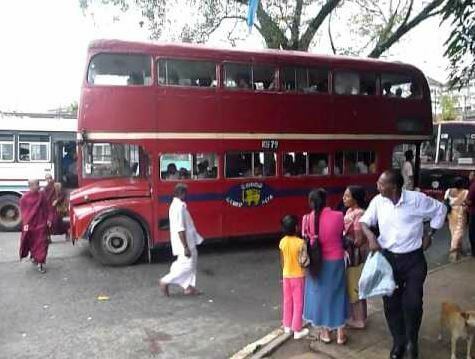 As an aside while I was living in Colombo, Sri Lanka, in the early 1990s, old London Routemasters use to rumble sedately through the city leaning at alarming angles but eventually arriving at Pettah bus station.